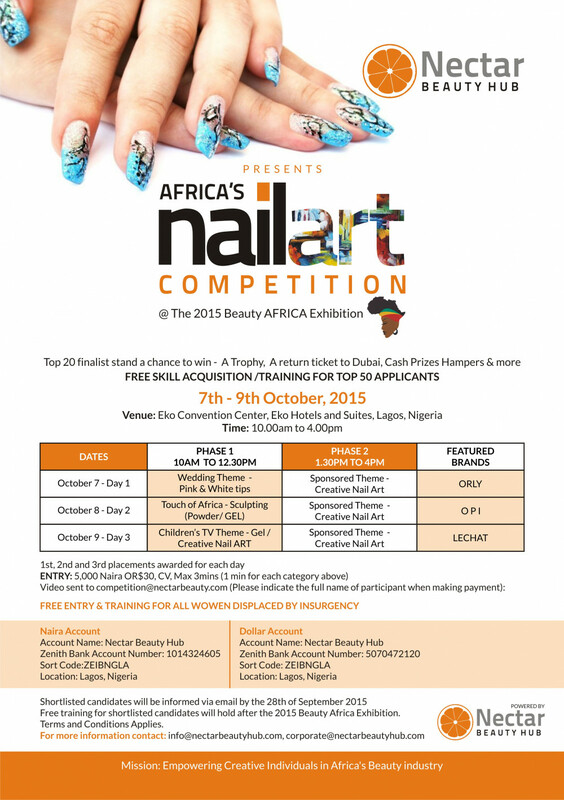 We are pleased to invite all women displaced by insurgency or ANY woman interested in improving her skill as Nail Technicians across all countries in Africa to apply for free skill acquisition during the 2015 Beauty Africa Exhibition taking place at Eko Convention Center from the 7th to 9th of October 2015. 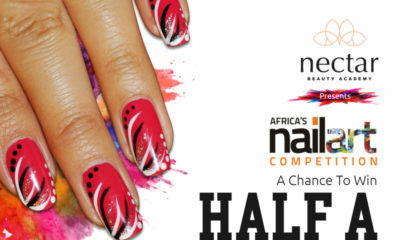 Nectar beauty Hub is privileged to be the organizer of Africa’s first Nail Art Competition taking place during the 2015 Beauty Africa Exhibition. Video can also be sent via WhatsApp to these numbers, indicating your contact details: 08024242650, 08024242656. Other applicants who cannot afford the fee and are highly skilled are also encouraged to apply at NO cost. For three days, untrained but incredibly talented nail technicians will compete for amazing prizes including professional training and a trip to Dubai. After the competition, there will be two days of Intensive training for interested applicants. 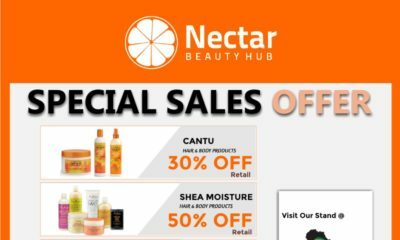 Nectar Beauty Hub is a wholesale beauty outlet working in partnership with global brands of the highest quality. Stocking all you need for your beauty business, from architectural design through to a wide range of salon tools, furniture and beauty products, for distribution throughout Africa. Nectar Beauty Hub guarantees to maintain the manufacturer’s ethics and brand vision while delivering first class distribution and customer service to your business. Luxury Fashion & Huge Discounts Await You at the Moda X Fashion Sample Sale this Weekend! 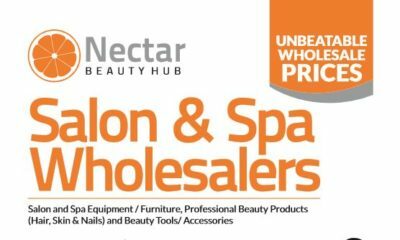 Get Amazing Prices for Salon & Spa Equipment, Free Training in Hair, Nail Art & More with Nectar Beauty Hub Today!